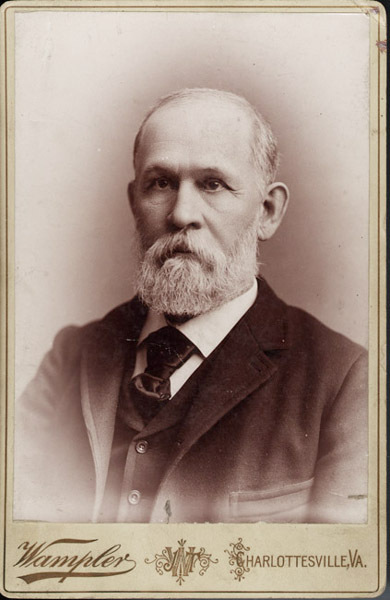 University of Virginia Library Online Exhibits | Photograph of William E. Peters. No date. Photograph of William E. Peters. No date. 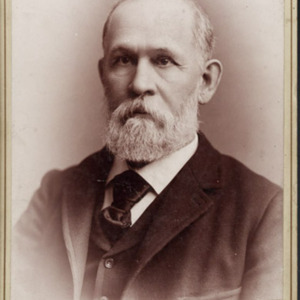 “Photograph of William E. Peters. No date. ,” University of Virginia Library Online Exhibits, accessed April 24, 2019, https://explore.lib.virginia.edu/items/show/2246.